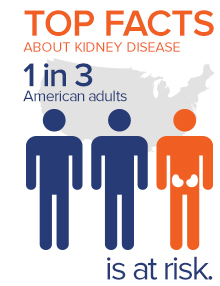 1 in 3 American adults is at risk for kidney disease. 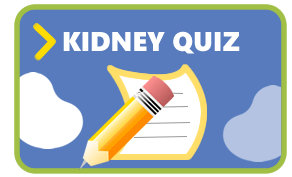 What puts you at risk for kidney disease? Major risk factors include diabetes, high blood pressure, a family history of kidney failure and being age 60 or older. Kidney disease often has no symptoms, and it can go undetected until very advanced. A simple blood or urine test can tell you if you have kidney disease. Remember, it’s important to get tested because early detection and treatment can slow or prevent the progression of kidney disease. Attend one of the National Kidney Foundation Serving Maryland and Delaware’s KEY or KHRA Healthy program screenings and learn more about your kidney health! Interested in having the National Kidney Foundation Serving Maryland and Delaware participate at your event? > Click here and submit your request. 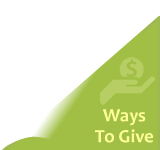 Requests should be submitted a minimum of two months (60 days) prior to your scheduled event. What is a KEY or KHRA event? 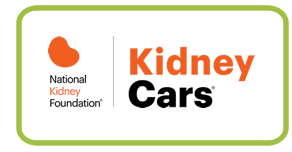 The National Kidney Foundation Serving Maryland and Delaware’s community-based initiative to educate about the kidneys, risk factors for kidney disease, and steps to take to keep kidneys healthy and reduce risk. 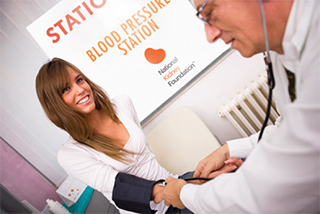 What does the KEY/KHRA Healthy Check-up Include? Blood draw – for at risk-patients only. Who’s at Increased Risk for Kidney Disease? What should you after I attend? If you have any questions, call our NKF Cares patient hotline toll-free at 1.855.NKF-Cares (653.2273).